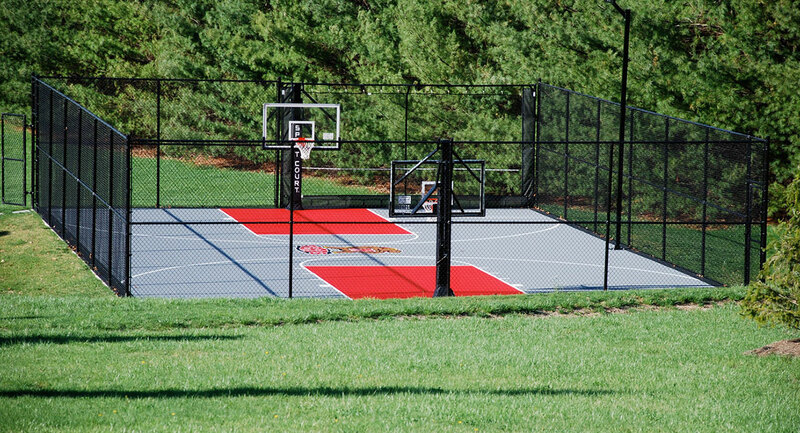 Turn your space into an all-around activity center with a multi-sport game court. Play basketball one day, another day Tennis…. And what about a volleyball game? 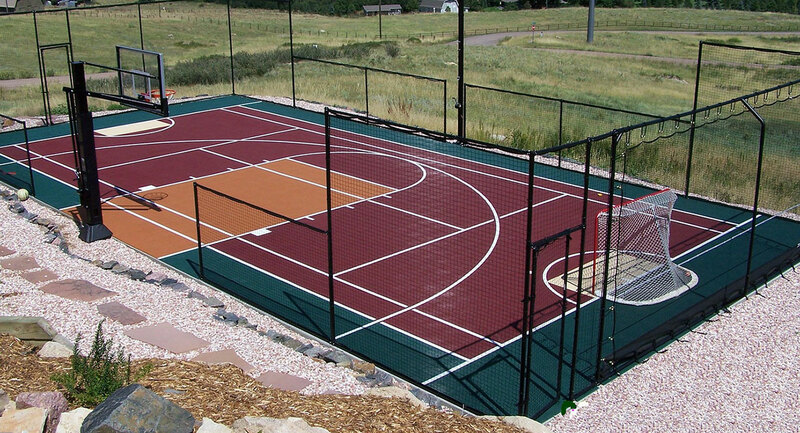 A Sport Court system can handle this and much more. 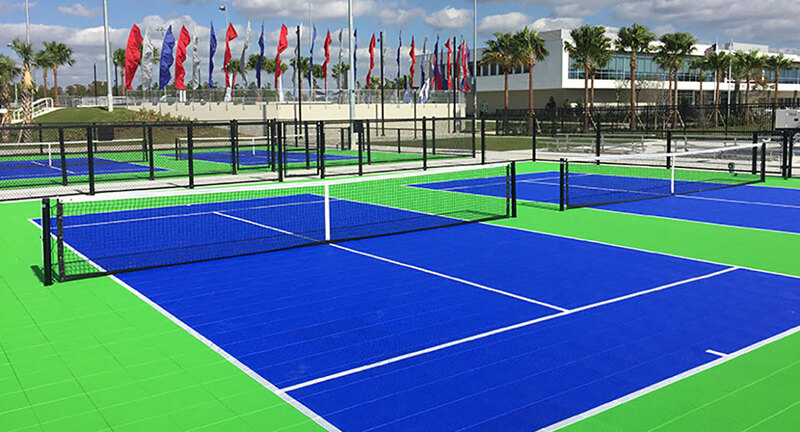 The durability and performance of your Sport Court multi-sport surface will provide your facility the flexibility to host different sports. Outdoor sports surfaces and component systems are unique since they not only have to provide shock absorption and performance, they also can withstand the elements, from blistering heat to extreme cold. 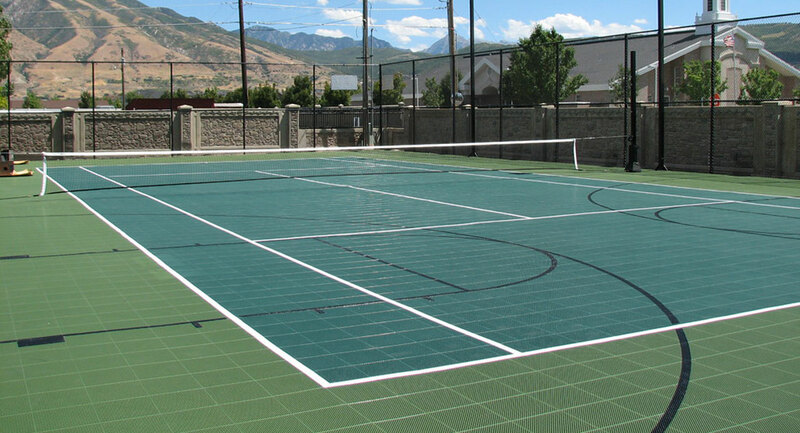 Each court is customizable to fit your needs and your budget. Is this what you are searching for? Not sure, contact us now! !